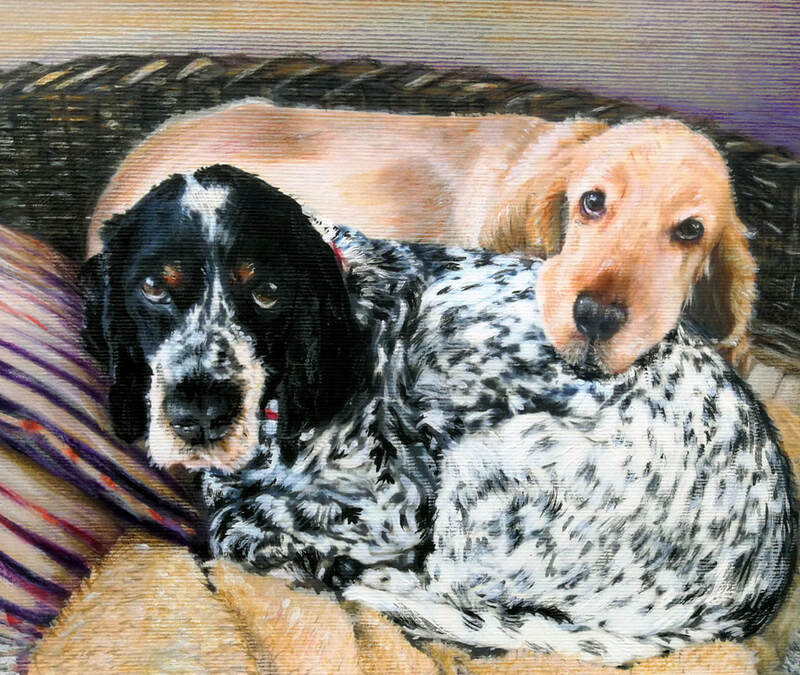 Jay's Pet Portraits offer fine quality portraits in Watercolour, Acrylic and Pencil by artist Jay Diamond. Delightfully detailed portraits that capture the spirit and character of your pet. If you know of a charity which needs support Jay will happily help with fundraising via a pet portrait donation. ​Enjoy your visit through the gallery !